Click on the location nearest you to order online! 701 Capital of Tx Hwy. 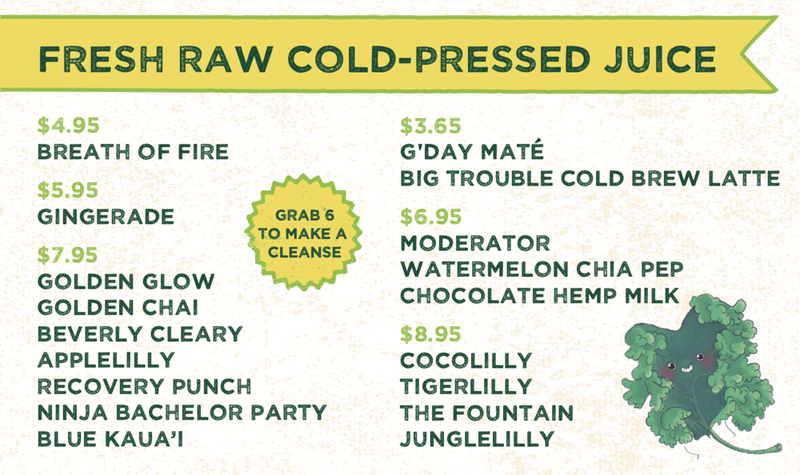 fresh fruit & veggies + raw cold-pressed juice! no ice filler! With passion and creativity, JuiceLand champions community health and wellness by offering a vibrant, plant-based diet that positively impacts humankind and the sustainability of our planet. COPYRIGHT © JuiceLand 2017, ALL RIGHTS RESERVED.